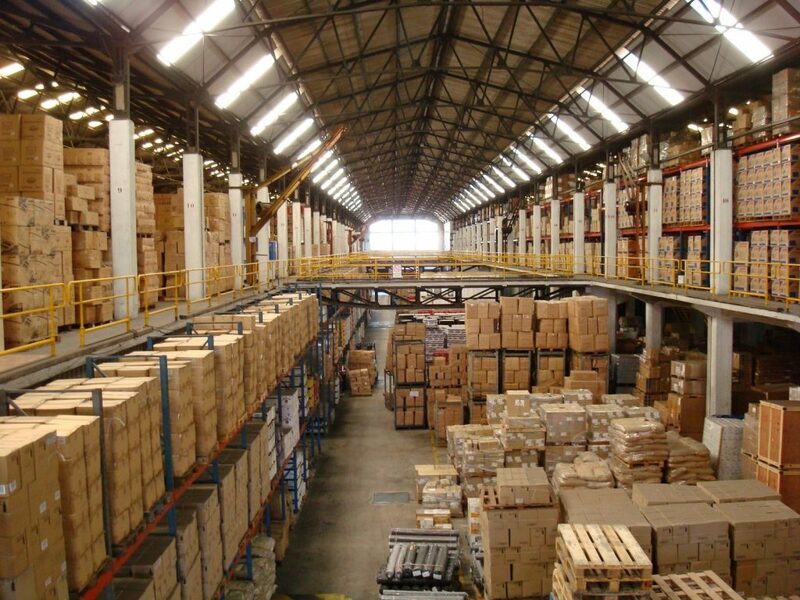 The cost of warehousing and distribution services includes several deciding factors. To understand the final pricing of these services, consider each aspect of the project. Here are some of the key cost factors to keep in mind regarding warehousing and distribution, which can help you accurately calculate the final expenses. Pallet and rack storage rate is one of the most common ways to charge customers for warehousing. In cases of bulk storage, warehousing providers may charge for the total number of pallets stored in the warehousing space. Another common means of charging for warehousing is through the overall square footage of storage space within the facility. This factor is normally reserved for non-standardized and bulkier products that cannot fit on racks or pallets. The warehousing company will charge a specific price based on the amount of square footage used for storage. Warehousing companies will also often charge customers based on the amount spent on the storage of products in the warehouse. This could include expenses regarding utilities, space rental, security, janitorial services, and landscaping, along with other factors. Moving items in and out of the warehouse can also cost money, and will likely factor into the overall expenses on warehousing and distribution. The specific amount of inventory that needs to be moved in and out will typically influence this cost. Managing inventory also costs money, and could influence the final cost in addition to many other aspects. Inventory management expenses include the cost of the inventory itself and the reception and delivery rate. This cost will go up depending on how difficult it is to manage the inventory stored. Considering each of these factors, you can determine exactly how much your warehousing and distribution will cost and receive an accurate estimate. Fapco is dedicated to making sure each customer who works with us is consistently satisfied with our services and never goes over budget for warehousing and distribution. We can meet the needs of nearly any operation, with plenty of trained and knowledgeable staff who can give you the services you need at the best available rates. Your business will benefit from reduced operational expenses along with savings resulting from a lack of large initial investments for warehousing. We can work with a wide range of products for warehousing and distribution, including private label products. 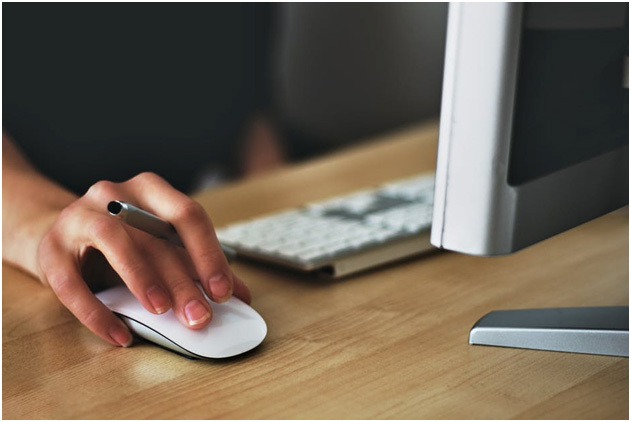 We can also act as an extension of our customers’ returns departments for returned products and reverse logistics, which enables them to focus on the rest of their operations. Customers will always receive an accurate estimate for warehousing and distribution services when they work with Fapco. We keep all of the pricing for our services entirely transparent from the start, accounting for all of the factors that go into the final costs for our services. We’ll make sure all of your products are also safe from damage and other potential risks throughout the shipping and handling process. 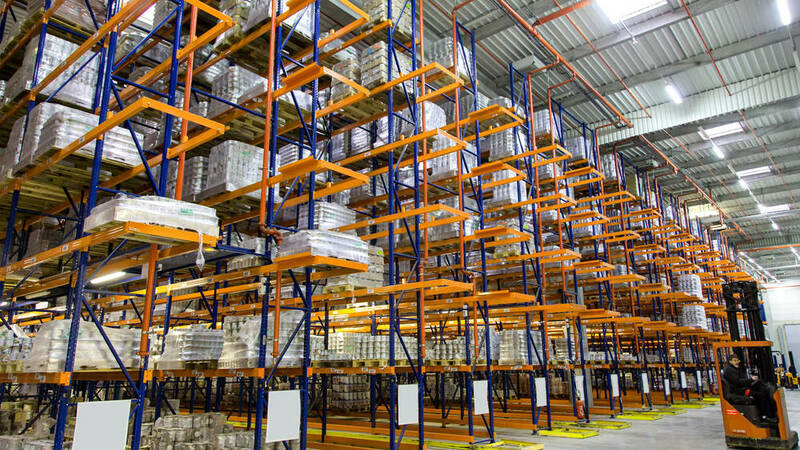 If you would like to get started on warehousing and distribution services to maximize the efficiency of your operations, you can request a free quote from us today or contact us at any time.